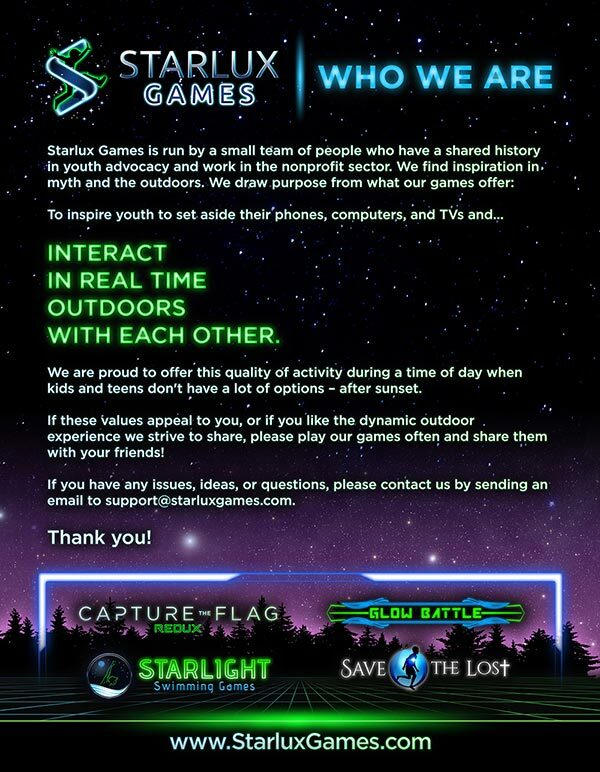 We all know that Capture the Flag REDUX is a great icebreaker for youth that don’t know each other, but they don’t actually learn details about each others’ life. So here are a few fun group games to help break the ice and lay the groundwork for youth to have more to talk about. We really like this group activity that works for people of all ages. Setting up is simple, as you just need a bunch of coins, at least one for everyone. Each coin must be minted during the lifetime of the people participating and you hand them out. Then you go around the group and have them tell a story of something that happened to them the year their coin was made. That’s it. Another simple group icebreaker that teaches each other about everyone else. Everyone sits in a circle, holding up a hand. 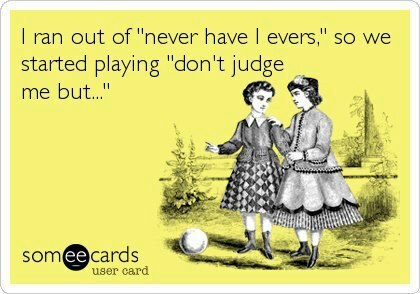 The first person starts a sentence with “Never have I ever…” and finishes it with something they have never done. Anyone in the group that has done it puts a finger down. Then the next person goes. When you have no fingers left, you’re out of the game. Obviously, you want to stay in the game, so the objective is to get others to put their fingers down. This is best done by stating things that you think lots of others have done but you haven’t. If you are looking for more fun icebreaker games for groups, check out our exciting glow in the dark games.